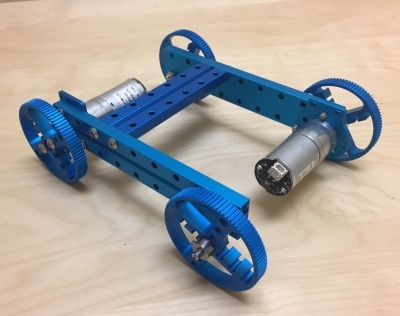 Marcos and I could not wait to begin our journey into robotics but selecting our first kit proved to be more of a challenge than first expected. There are a number of kits on the market offered by a variety of manufacturers. 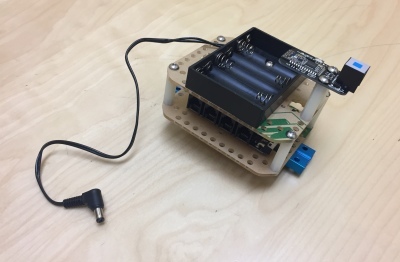 We wanted a kit that would provide quality of construction, relative ease of assembly, an Arduino or comparable control platform and opportunities for future expansion. We believe we found it with the Makeblock Starter Kit. 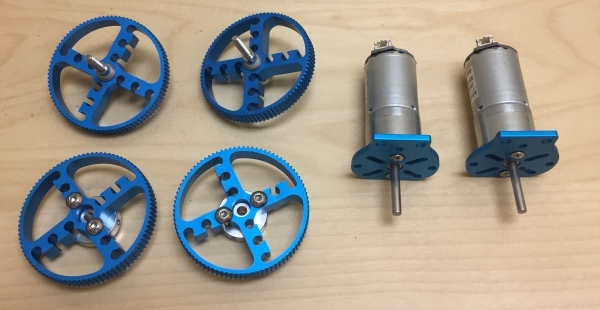 There is a growing number of entry level robot kits popping up online. However, they are not all the same and sometimes the sheer number of choices can be overwhelming. 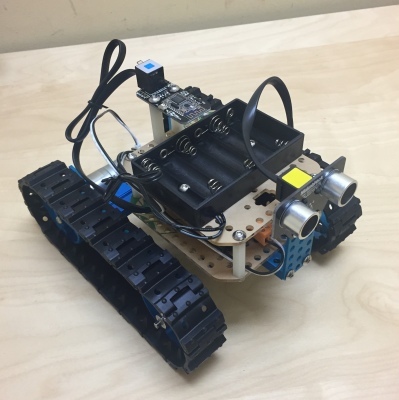 We were looking for a robot that provided us with a challenging build experience with Bluetooth capability using an Arduino compatible control board. Furthermore, we were looking for a kit that was age appropriate whereby some of the kits resembled toys and featured cheap components and limited functionality. 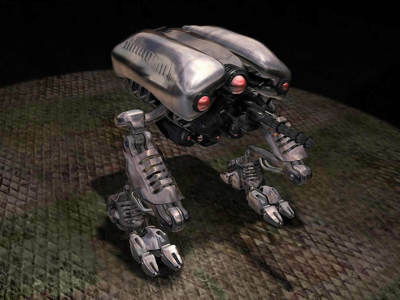 After all, we are very serious about our robots. 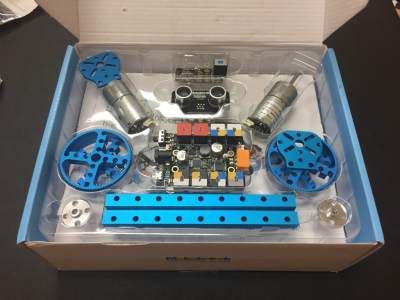 After careful research, we purchased the Makeblock robot starter kit. 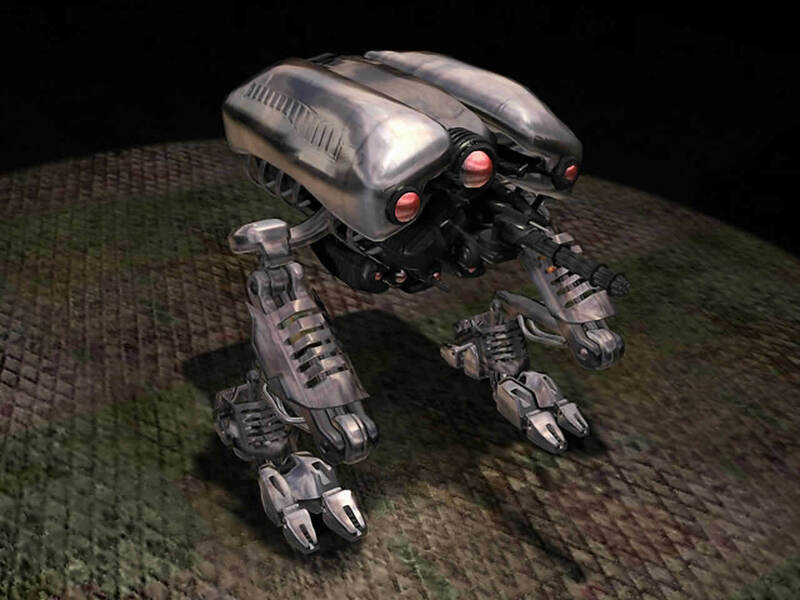 This robot is one of the few that is made from anodized aluminum which means it is sturdy and durable. Packaging was excellent and the instruction booklet was simple to read and fairly straightforward. 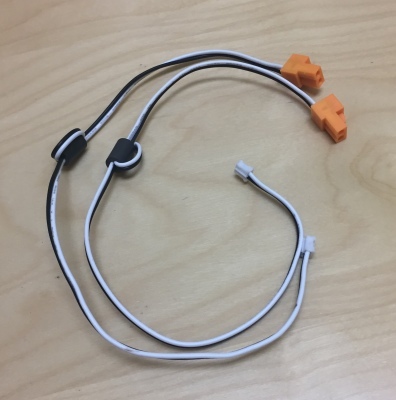 The kit comes with a number of sensors for motion, light and obstacle avoidance with opportunities for upgrades in the future. It communicates via Bluetooth and uses an Arduino compatible control module. Our first step was to take a careful inventory of the kit's contents and carefully plan our assembly. We successfully completed the assembly of the two front and rear wheels. Next, we secured the two motors to each of the two hubs and then secured each component to the side frame rails of the chassis. 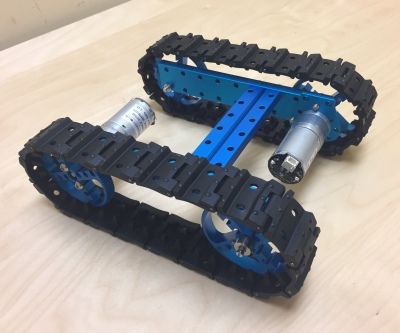 Pictured above we have completed assembly of the chassis and have added the thirty six rubber track links as well as the control module platform. 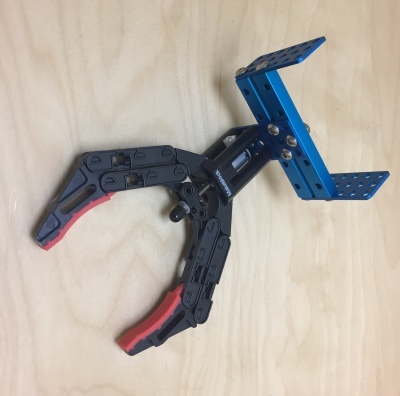 In addition, we have installed the battery holder for the six AA batteries as well as the forward UV sensor array which hopefully will help guide our robot once it is fully functional. Once we completed installation of the control module and the forward UV sensors we are ready for the addition of the wiring looms. These connect the motors and the two control modules to the battery pack. We turned on the control module and blue LED's blinked on which confirmed that we were successful and that our wiring connections were solid. We downloaded the Makeblock app to our iPhone and conducted a brief road test of our robot in the front office lobby terrifying small children and causing several concerned parents to flee the area. So far so good. 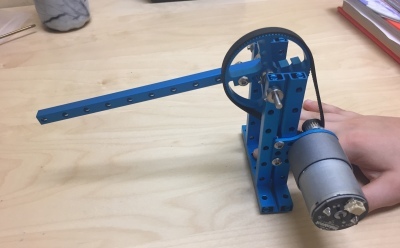 The Robotic Arm "The Grappler"